way to work with Philippe before your big day. 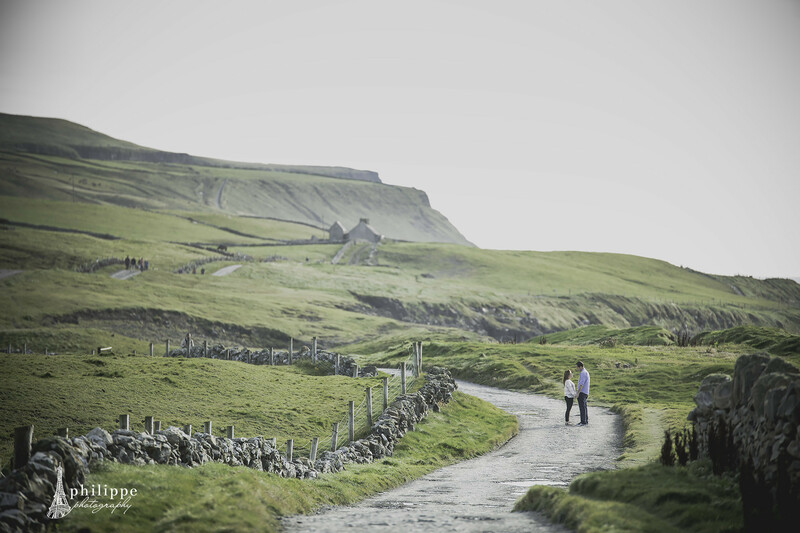 offered by the coast of County Clare. under the Eiffel Tower, in Paris! Philippe shot engagement photos for my fiancee and I, he was very helpful and made the experience relaxing and fun. He was also very easy to keep in contact with and was clear on where we needed to meet. He brought us to BEAUTIFUL places, which created breathtaking backgrounds in all our pictures. 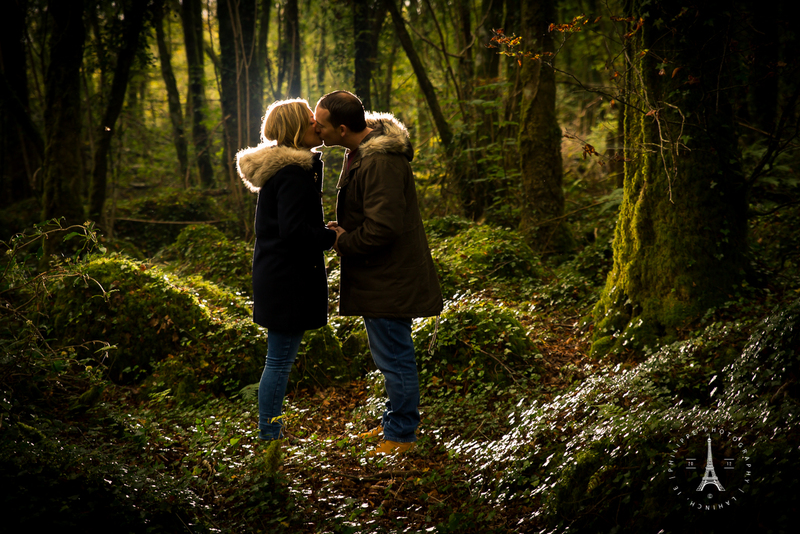 We definitely recommend Philippe, he's a wonderful photographer and very kind person. 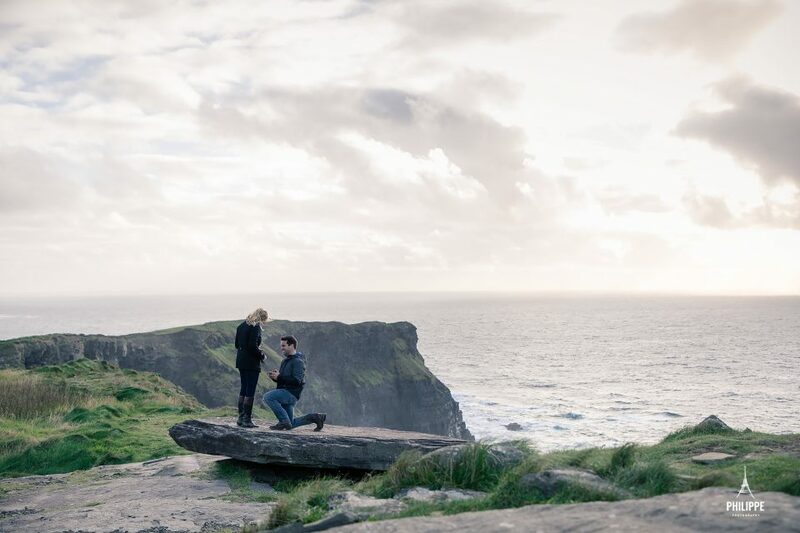 My fiancé managed to hire Philippe from the US to surprise me for his proposal at the Cliffs of Moher. Not only was Philippe professional, but he acted as a friend. He made us feel so comfortable and went above & beyond our expectations. 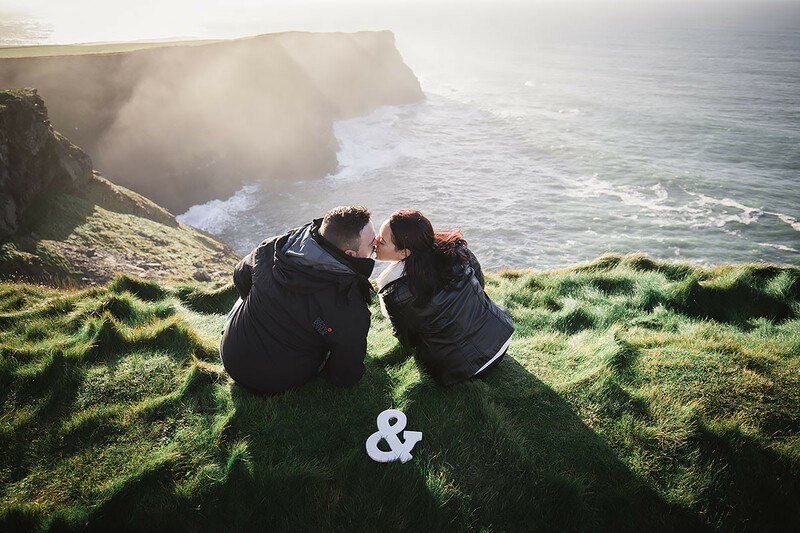 He even had a couple of photos ready the next day so we could publicly share our news. We couldn’t have asked for a better person to capture our moment. You definitely will not be disappointed in hiring Philippe! We are forever grateful! 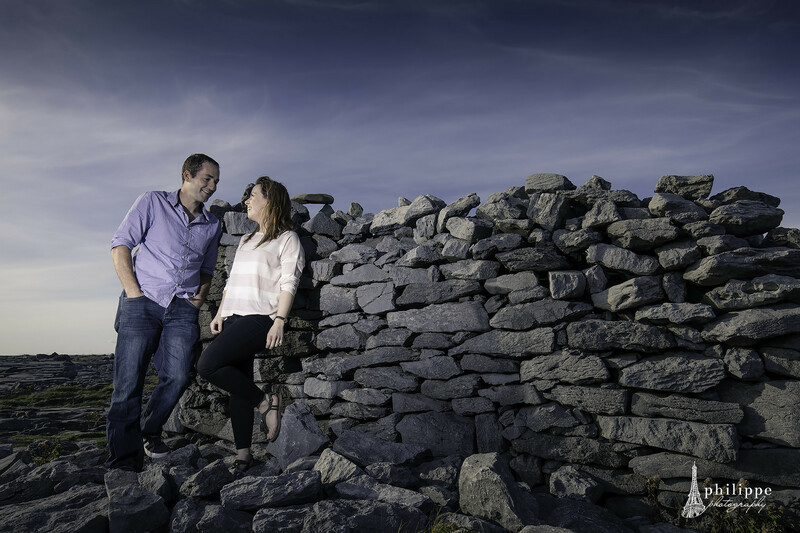 My fiancé and I just recently worked with Philippe on an engagement shoot in Ireland. 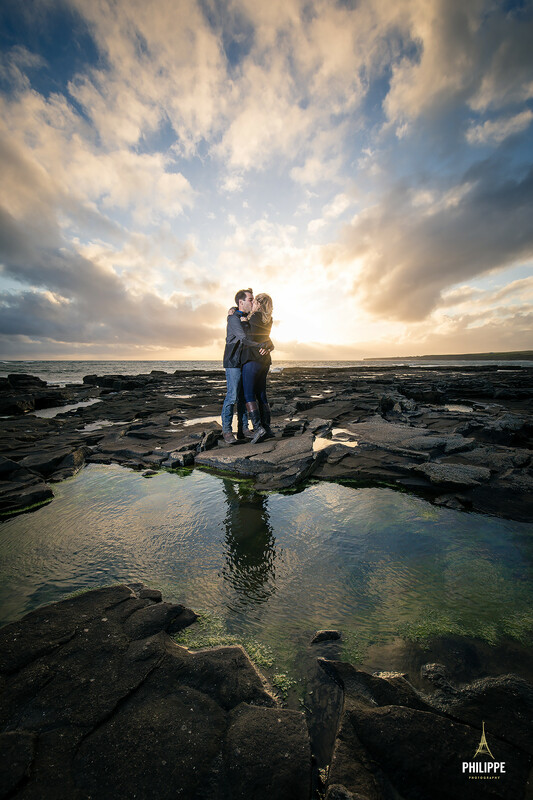 Philippe made planning our shoot from across the Atlantic a breeze and we had such a wonderful time. Philippe met us and then drove us to various beautiful locations around the coast to capture once in a lifetime images. 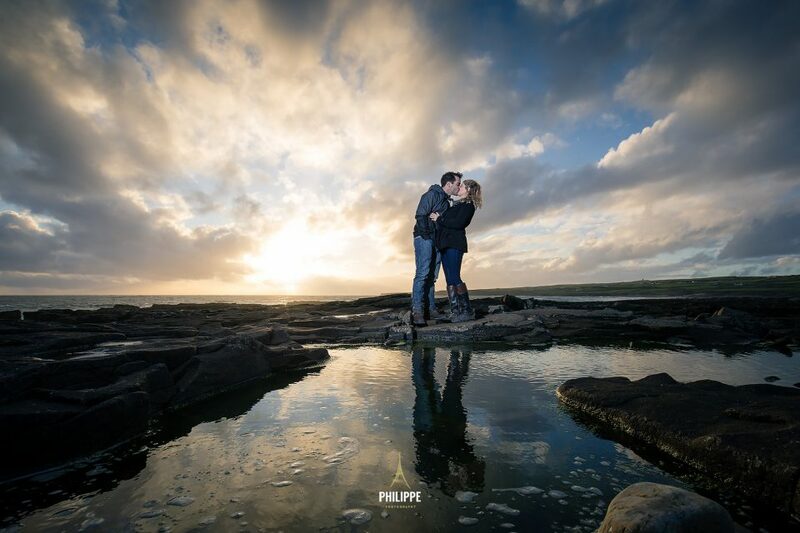 Philippe was fantastic to work with, very creative, and really provided a great experience for us. 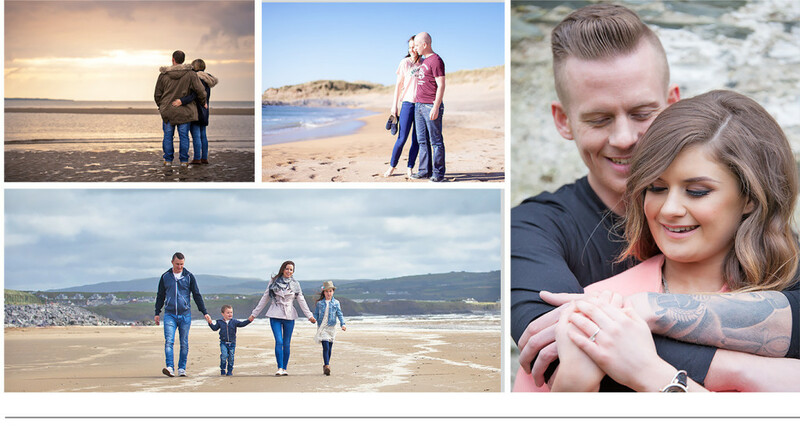 The photos turned our beautifully and I cannot wait to show them off at our wedding. 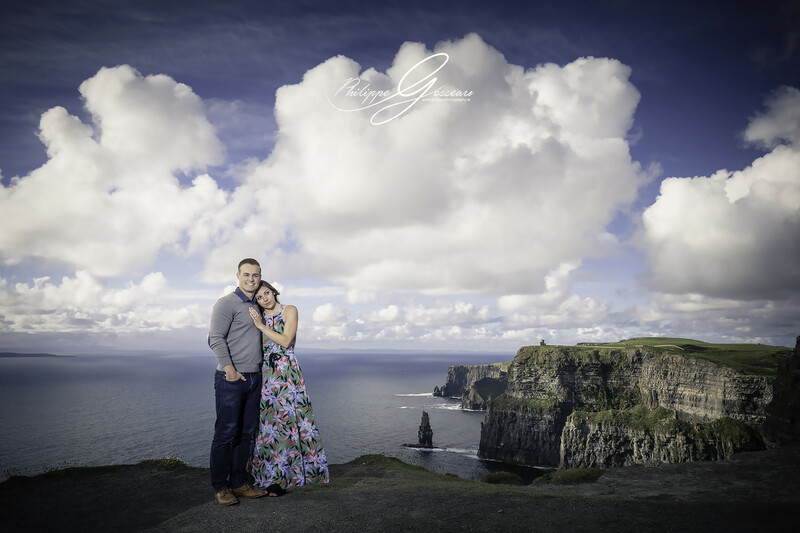 I highly recommend him and if we ever make it back to Ireland, I would definitely schedule another photo shoot.